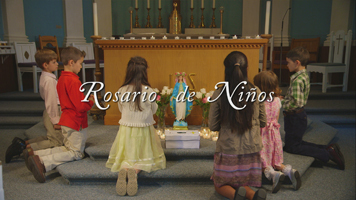 The Children’s Rosary videos are part of the regular programming schedule for EWTN Global Catholic Network. They air in approximately 120 countries. A schedule of airings is included below. Airings can be viewed LIVE streaming from anywhere in the world. All air times are given in Eastern Time. 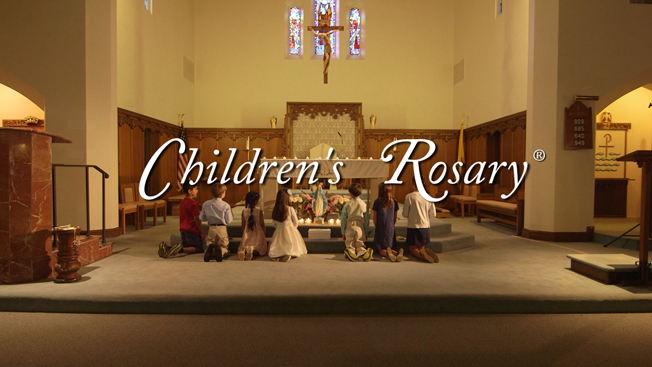 A copy of our Children’s Rosary video, including all four mysteries of the Rosary and bonus features, is available for purchase. For more information click HERE. *Please note that sometimes air times change unexpectedly.